Please select a size. 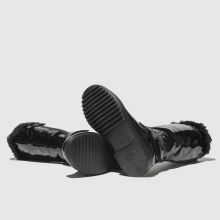 UK 8 - In StockUK 9 - Low StockUK 10 - In StockUK 11 - In StockUK 11.5 - In StockUK 12 - Low StockUK 2 - Low StockUK 2.5 - Low Stock Please select a size. 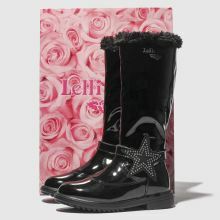 If your little trendsetter wants to get her boot game right this season, Lelli Kelly have just the profile. 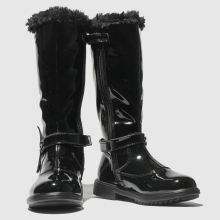 The slick Marion knee high kids' boot is crafted with a black patent leather upper and boasts a diamante star starp and a chic faux-fur lining.